This award is given to a CIO/CTIO, (or equivalent), or other board-level IT executive. The winner will be an individual who has led a significant IT transformation of their business which is delivering tangible results. The individual will have constantly demonstrated superior leadership skills, promoted IT transformation company-wide and would have been innovative in their approach. Alpna J. Doshi, Global CIO, Philips Electronics Nederland B.V.
Bharti Airtel is the largest mobile operator in India, serving 280 million customers. 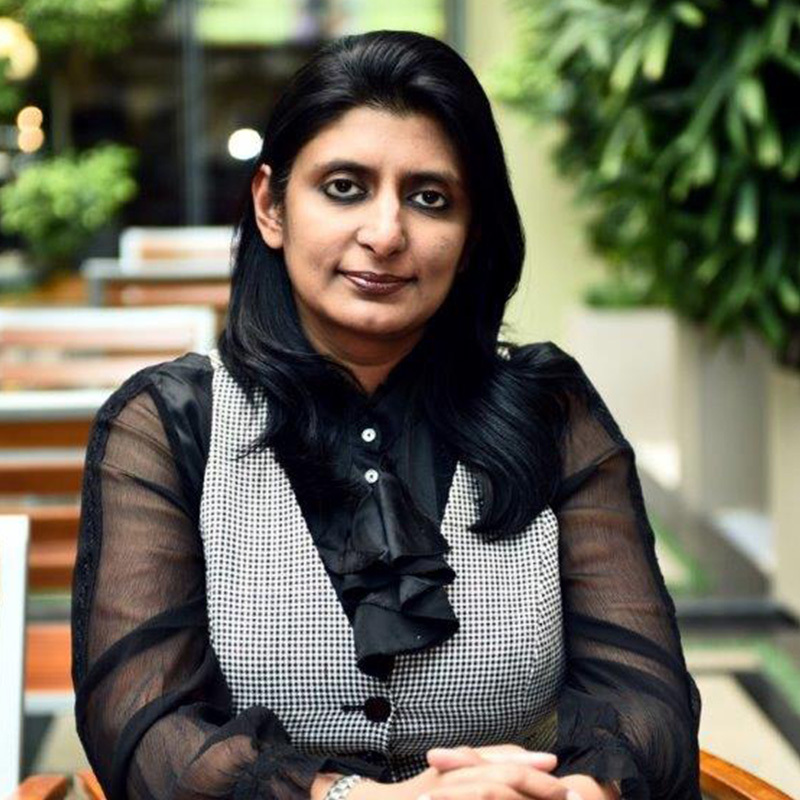 Harmeen Mehta, Global CIO, who joined the company in 2013, is leading its transformation journey, drawing on her extensive experience outside the telecommunications industry. She began her career in the airline industry and later moved to investment banking. She has held top IT executive positions at HSBC, Bank of America Merrill Lynch and BBVA, Spain and Latin America’s second-largest bank.